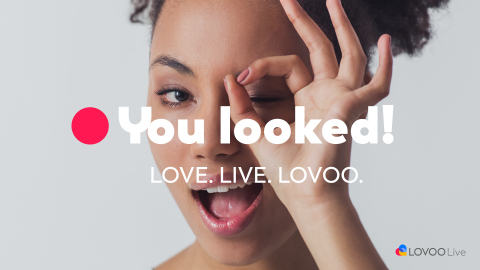 DRESDEN, Germany--(BUSINESS WIRE)-- LOVOO, a leading European dating app, today announced the launch of live video in France and Switzerland. Founded in 2012, LOVOO is a leading European dating app and the largest German-speaking dating app by downloads. The company is based in Dresden and Berlin, Germany, and is available in 15 languages around the world. LOVOO changes people's lives by changing how they meet through innovative location-based algorithms and app radar features helping people find successful matches. Learn more about LOVOO by visiting LOVOO.com, downloading the app on iPhone or Android, subscribing to the LOVOO blog, or following LOVOO on Twitter and Facebook.